Step 1. 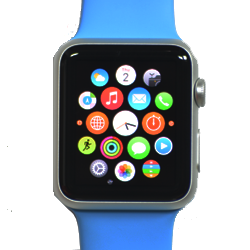 Tap the "Apple Watch" App. Step 2. Tap the "My Watch" tab if it is not selected.